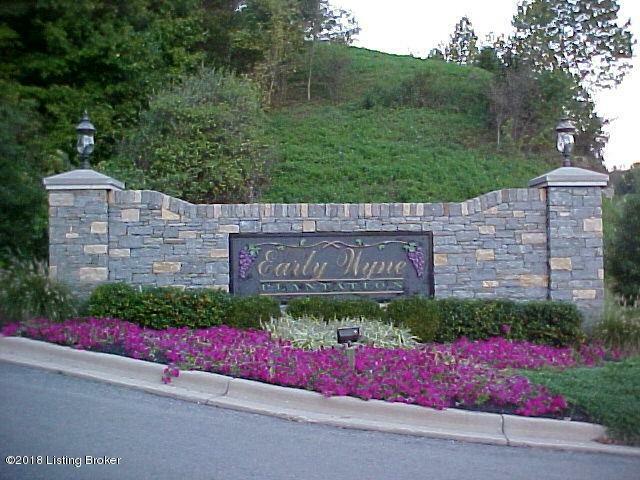 Come and be a part of Spencer County's most desirable development. Early Wyne Plantation has fiber optic cable with high speed internet, cable T.V. underground electric. You don't have to worry about high cost laterals or costly private sewer plants. Early Wyne is connected to city sewer. Early Wyne has an 8'' transmission water main, no low pressure water here! Once completed the electric will have 2-way feed. Serpentine 24 ft. wide streets with curbs and gutters and more. 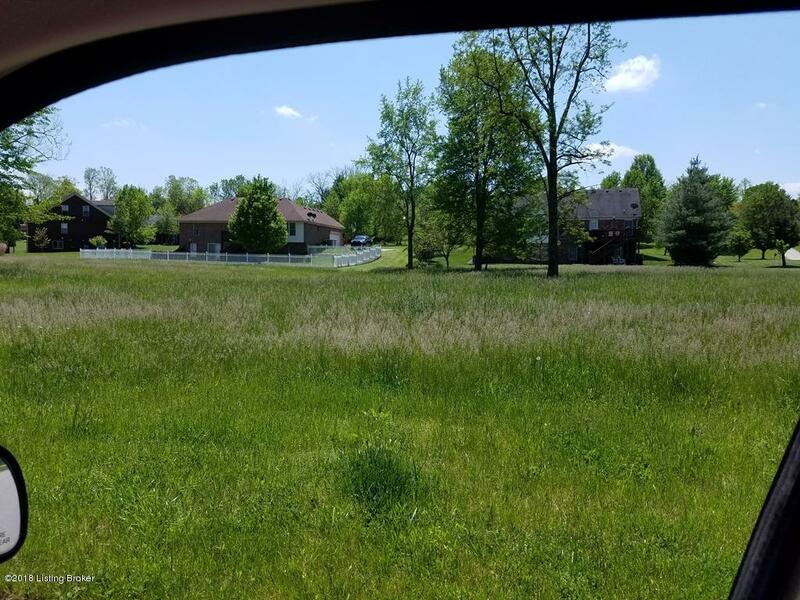 Lot 87 is an inside lot and ready to build your dream home.